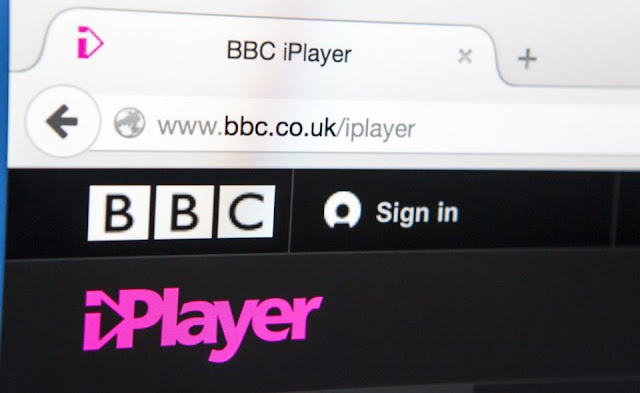 The BBC is to offer over 100 comedy, drama, factual and kids box sets on the iPlayer from next week. Hot on the heels of the release of the BBC's Christmas and New Year linear TV schedules, the BBC is offering iPlayer users a chance to indulge and binge on box sets of some of the BBC's most popular shows in the event the traditional live linear schedule doesn't inspire you. Comedy box sets include all the series of Outnumbered returning especially for Christmas - along with every series of hit comedies People Just Do Nothing, Man Like Mobeen, This Country and Young Offenders. These are joined by comedies now billed as classics such as Gavin and Stacey, Miranda and Extras. A comprehensive list of box sets available on the iPlayer after 12th December 2018 is found below. The biggest dramas of the year, such as Bodyguard, Killing Eve, McMafia and Informer will all be available to binge during the festive break, as well as every series of Doctor Who since 2005 - including the latest one starring Jodie Whittaker. Ahead of the return of Luther, fans can also dip into all the previous series. And, ahead of The Long Song, fans can catch Andrea Levy’s previous series, Small Island. In the build up to Andrew Davies’ new adaptation of Les Misérables, fans can revisit a wide range of his classics including Pride And Prejudice, Sense And Sensibility, House Of Cards, War And Peace, Little Dorrit and Bleak House. Family entertainment is catered for via box sets from Julia Donaldson including The Gruffalo, The Gruffalo’s Child, Stick Man and Room On The Broom, and from David Walliams brilliant shows like Gangsta Granny, The Boy In The Dress, Billionaire Boy and Mr Stink. The BBC will also host a selection of factual programmes from the BBC’s biggest documentary talents, including Stacey Dooley, Louis Theroux and Simon Reeve. A collection of David Attenborough‘s natural history programmes will also be available, including both series of Blue Planet and Planet Earth, Africa, Life and Frozen Planet, as well as the spectacular new series Dynasties. In addition to the box sets, there will be, as usual, a feast of festive highlights from this year to enjoy on BBC iPlayer via catch-up, including new Luther, The ABC Murders, Watership Down and the new adaptation of Les Misérables. There are also Christmas and/or New Year specials from Call The Midwife, Doctor Who, Mrs Brown’s Boys, Hold The Sunset, Still Open All Hours, EastEnders, Strictly Come Dancing, Not Going Out, plus brand new comedy Click & Collect and a celebration of Goodness Gracious Me. Natural history programmes on catch-up include Spy in the Snow, Gordon Buchanan’s Bringing Up Grizzly, Chris And Michaela Under The Christmas Sky and Snow-Wolf: A Winter's Tale. The majority of box sets will be available on BBC iPlayer from 12th December 2018. The full list of box sets will in most cases include all series, unless otherwise noted below. Catch-up TV is available for 30 days after broadcast.